Cloud-based enterprise content management (ECM) systems deserve serious consideration. Cloud solutions have matured greatly in recent years. 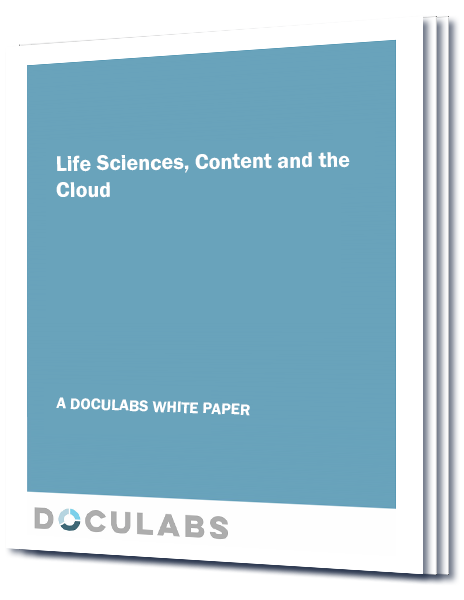 Today’s cloud-based ECM solutions are capable of meeting many of the complex business and compliance requirements presented by the life sciences industry.